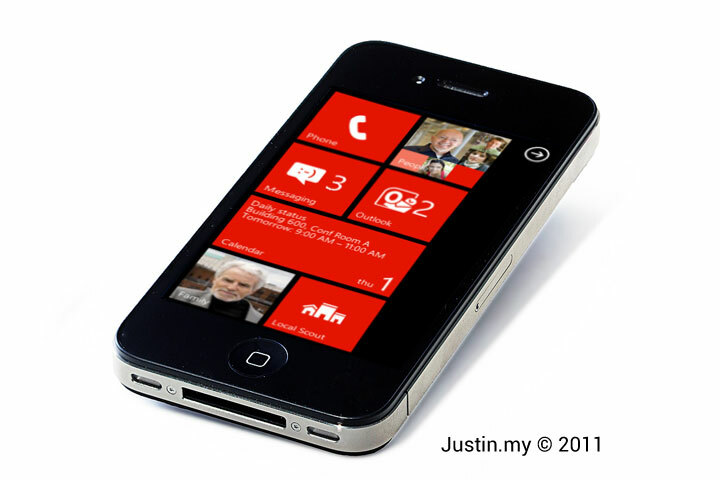 How to run Windows Phone 7 on iPhone ? Since you are looking the way to run Windows 7 on your iPhone, here is a trick that can run Windows Phone 7 demo on your iPhone to cheat your friends or for fun. It do support touch screen and drag some contents. Your phone number could not be verified. Please try again. 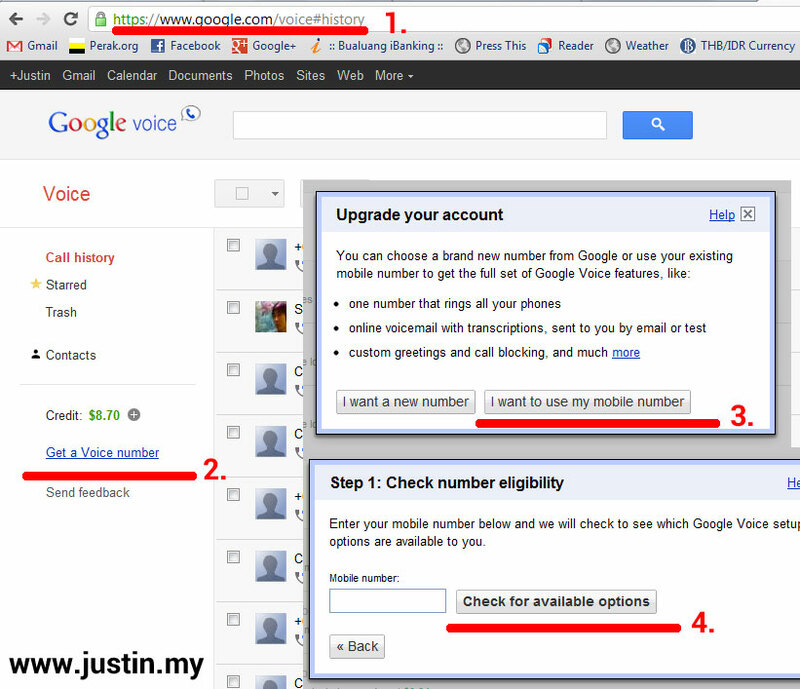 After install the Google Voice App for your Android device, and you may received this Error. 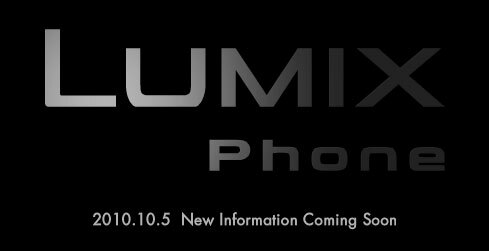 Panasonic will launch their Lumix-branded phone! 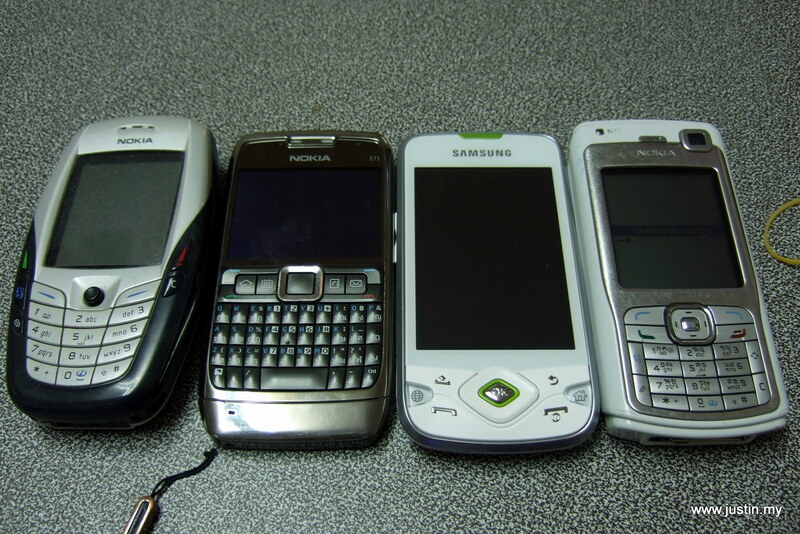 The date launch officially is on 05 October 2010. FYI These codes have been obtained by decoding various .apk files present in the phone firmware.